Fright Dome launches in Asia’s first location at The Peak Hong Kong. 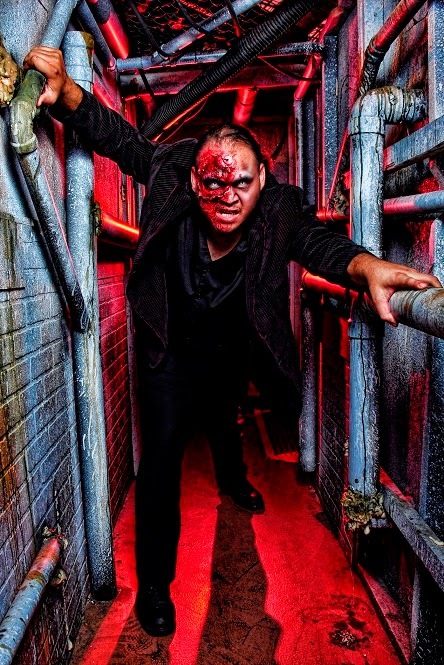 One of the United States’ top-ranked haunted attractions introduces its first ever international endeavor. Located on the Level 3 of The Peak Galleria, Fright Dome features 2 themes: “The Killer Clown” and “Texas Chainsaw Massacre” with numerous scary scenes including 4D clown house and slaughter house. Over at the lookout terrace, daunting strolling entertainers, multimedia lighting show, horror photo booths and games, together with other ancillary attractions will add to guests’ experience, bring real horror to the people of Hong Kong. 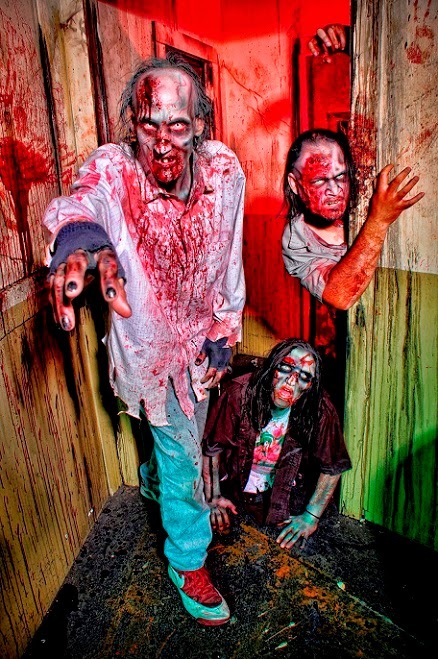 Fright Dome Las Vegas has been horrifying the masses since 2003 with Jason Egan the founder at the helm. 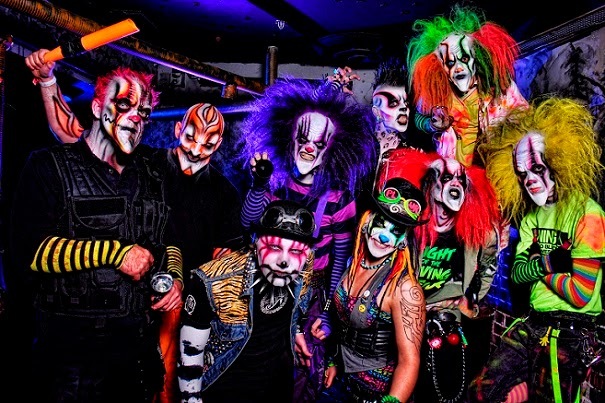 Beginning in late September each year the notorious attraction takes over the The Adventuredome at Circus Circus transforming all five acres of the sweeping indoor theme park into one of the largest Halloween events under one roof in the world. The new venue will be located at The Peak, one of the most unique venues in Hong Kong set against the beautiful backdrop of the city. The Peak also boasts the highest 360° viewing platform standing at 428 metres above sea level, offering spectacular panoramic views of the vibrant city featured in millions of photographs across the world. With its 120 year-old tram that transports visitors, rolling fog and location atop the highest mountain on the island The Peak naturally provides an eerie experience for guests at night. Egan and his team will capitalize bringing the most distinctive and terrifying haunted houses and scare zones the city has ever seen. Alongside famed Hollywood FX guru Gary J. Tunnicliffe, Egan’s team will create props, scenes actors and more that are realistic enough for the big screen. Over the years Tunnicliffe has been responsible for the makeup, props and special effects for more than sixty feature films. He has worked with actors such as Gerard Butler, Johnny Depp, Nicolas Cage, John Travolta and Robert DeNiro. Directors including Patrick Lussier, Stephen Norrington, Renny Harlin, Tim Burton and Wes Craven have relied on Tunnicliffe’s Los Angeles-based company Two Hours in the Dark for franchises such as HELLRAISER, HALLOWEEN, CANDYMAN, EXORCIST, BLADE, SCREAM and many more have entrusted their success to his twisted ingenuity. Since creating Fright Dome in 2003, Egan has garnered international attention for the Las Vegas-based location by partnering with horror film giants such as Lionsgate, Twisted Pictures, Compass Films, Fortress Features, and George Romero to bring movie themes to life.